Deciding to move to a nursing home is a difficult decision. Nursing homes are changing and focusing their efforts to meet you right where you are. Here are some things to look for and ask about to find a nursing home that feels as much like home as possible. Are the employees and residents living carrying on meaningful conversations? Does interaction between everyone seem warm and at ease? Do individuals help and interact with you when you walk through the door? Will I have the same caregivers all the time or will they be different each day? Can I choose who to dine with or are places assigned? Are there people here who have the same interests as me? Individuals enjoying their time and engaging in life. Residents asking for almost anything and receiving it promptly. Are there appetizing food and snacks and are food choices available 24 hours a day? Can I sleep in or stay up as late as I would like? Can I choose when I want to take my shower or bath? Does it have to be the same choice each time? Can I get my room to a temperature I am comfortable with? Can I have a fresh breeze in the Fall or Spring if I choose? Does the nursing home feel like an institution or do they pay close attention to bringing in the comforts of home? Is everyone taken to the dining room at the same time or can you come and go as you please during dining hours? Are you greeted by someone when you walk through the front door? Are they hospitable? Can I decorate my room with my things from home? Can I bring my own bed? Can I bring my family in and make dinner for a holiday or birthday? Can I spend time outside? Are groups and individuals from the community hosting events and activities in the nursing home? Do children and youth interact with the residents? 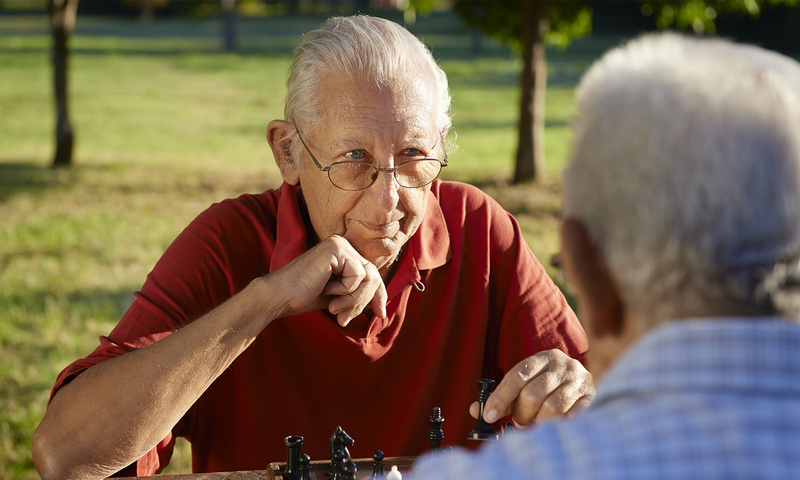 Do individuals living in the nursing home still participate in community activities outside the nursing home? Can I still get together with my friends and have coffee, play golf, go bowling or any activity that I still enjoy doing? Will I have the opportunity to leave with other residents to enjoy parades, fairs, dinners out and anything else I like to do? Do you feel that life as you know it will continue or be enhanced while living in the nursing home you visit? If the answer is yes, you have made a great choice. If the answer is no, it might be a good idea to continue looking. It’s your life – enjoy it to the fullest!